Clay Roof Tiles Press machine. 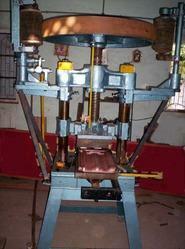 disc friction screw press. - Oil Tank Capacity: 40 Ltr. - Power Required: 5 HR or 7.5 H.P. - Description : This Is Widely Used For Making Of Fly Ash Brick Tiles. 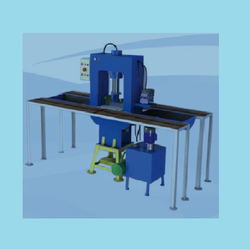 - Note : Hydraulic Tile Press Machine We Make Manual, Semi Automatic And Fully Automatic.